In November 1959 CIA Director Allen Dulles sent a copy of the new Ian Fleming novel Goldfinger to Jackie Kennedy. In October 1964 the CIA Deputy Director Marshall Carter was invited to a special screening of the new James Bond movie Goldfinger at the MPAA headquarters in Washington. 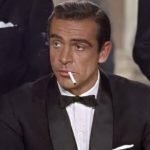 The film was later banned in Israel because of the actor playing the eponymous villain’s Nazi past, as noted in the CIA’s records on Bond, making Goldfinger one of the most important 1960s films to feature the CIA. 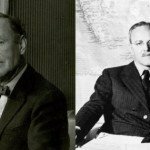 The origin of the friendship between Allen Dulles and Ian Fleming goes back to one lady – Jackie Kennedy. 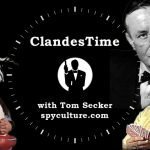 The Kennedys were big fans of Ian Fleming’s novels – perhaps the first in the world to mention the CIA and portray them through the character of Felix Leiter. In 1959 Jackie Kennedy sent Allen Dulles a copy of one of Fleming’s Bond novels, which captured his attention and led to him making contact with Fleming, sparking off several years of correspondence and friendship. 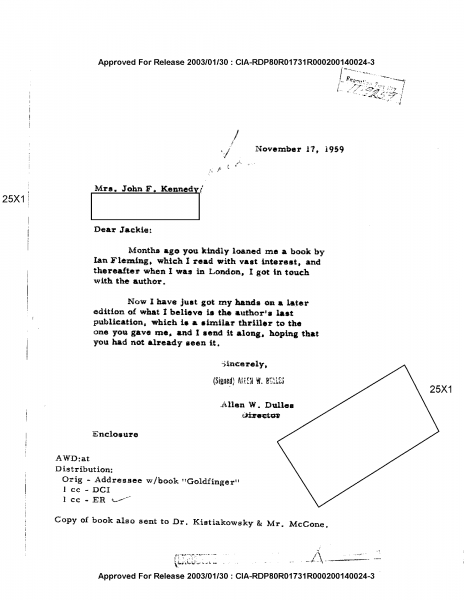 Dulles wrote back to Jackie in November thanking her, mentioning he’d made contact with Fleming and enclosing a copy of Goldfinger for her and JFK to enjoy. 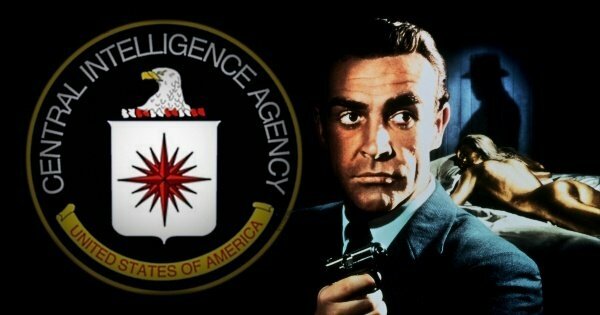 The CIA were contacted by Charles Russhon, a former Air Force officer who worked on the early Bond films as a military liaison and technical advisor. He obtained various gadgets and equipment through his government contact, and gained permission for shooting on location. It was Russhon who had managed to persuade the military to allow the Goldfinger producers to film at Fort Knox, when according to Fleming’s FBI file the Air Force were initially very sceptical. Russhon phoned up Deputy Director Marshall Carter and invited him to a special screening they were putting on for the director of the Mint Eva Adams, at 1600 Eye Street, Washington DC – the headquarters of the MPAA. 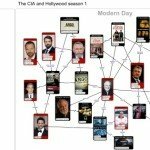 Carter told Russhon that he was unable to go because he wasn’t going to be in the country at the time, so Russhon extended the invitation to anyone else at the CIA who might be interested. 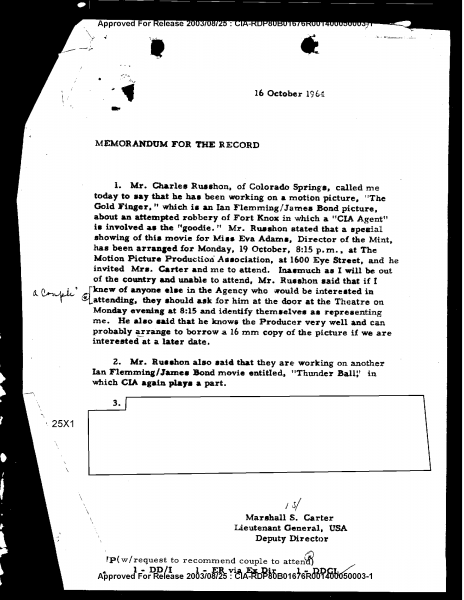 Someone (presumably not Carter) has written in the margin ‘a couple’, indicating that someone from the CIA attended the screening. 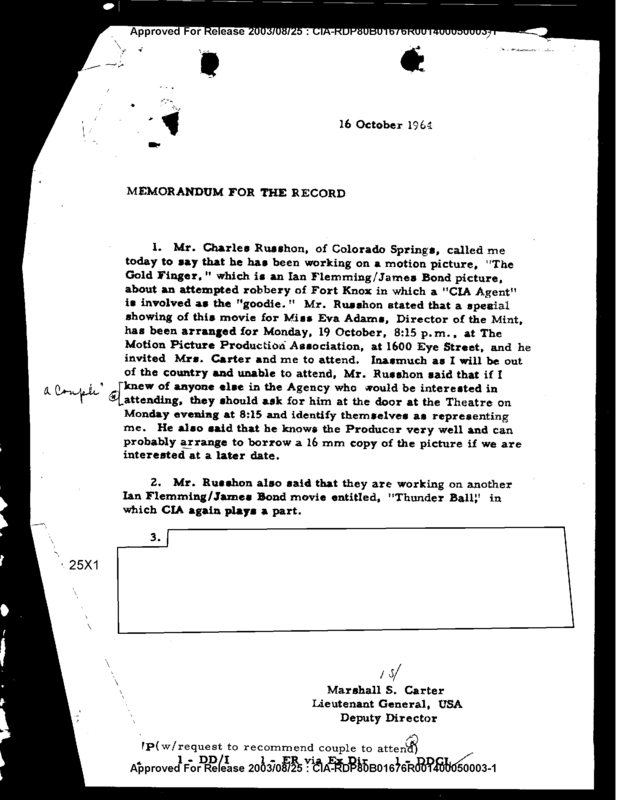 The memo also notes that Russhon told Carter that they were making another Bond film called Thunderball, but the following paragraph is completely redacted. 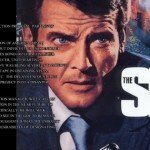 Whether this is because Russhon asked for CIA assistance in making Thunderball is not known.